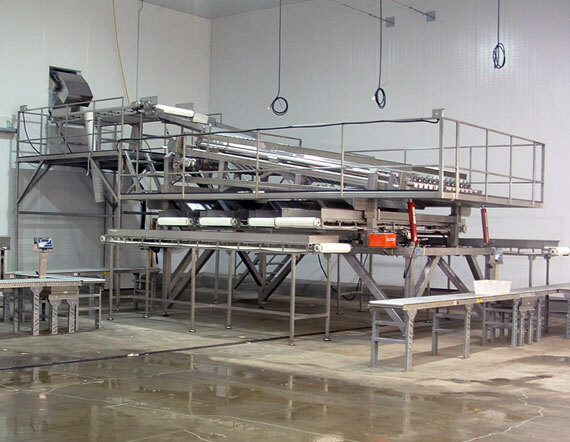 Click here to view our complete inventory categorized by machine type. 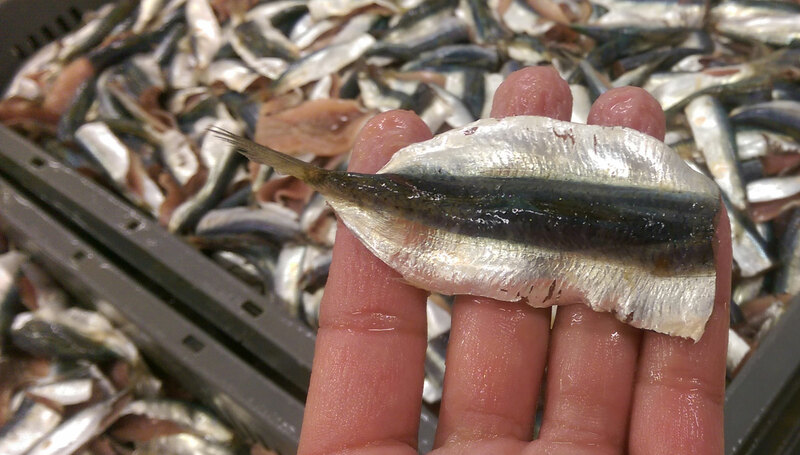 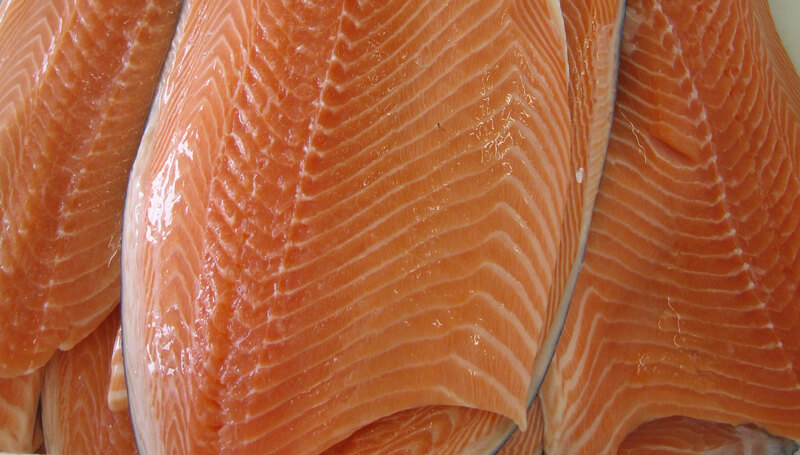 Click here to view our complete inventory categorized by fish process type. 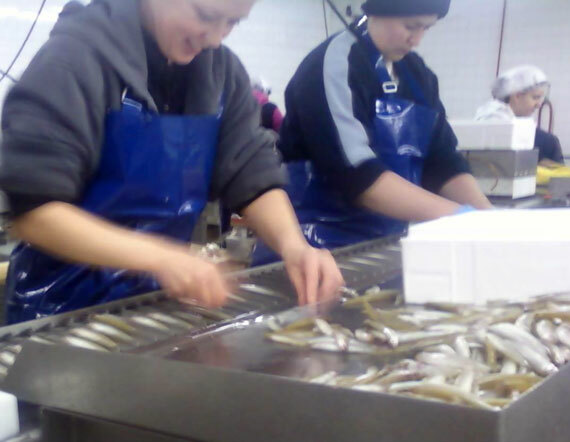 Founded in 1983, exclusively devoted to the fish processing industry, Pisces Fish Machinery, Inc. manufactures a range of fish processing machines which has gained worldwide recognition. 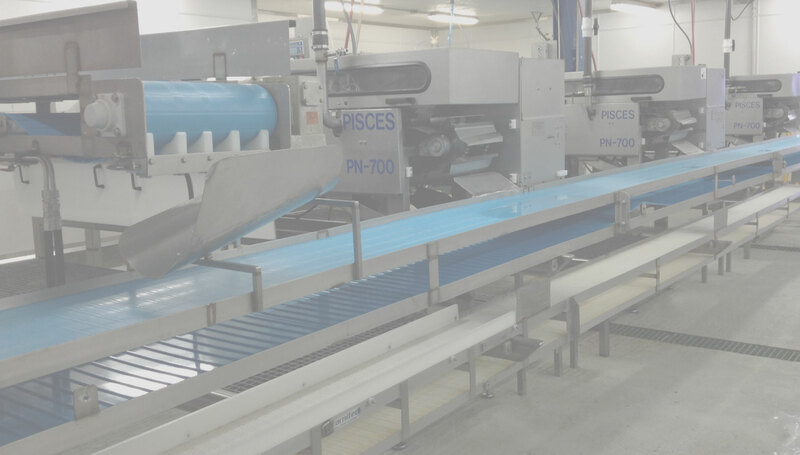 The Pisces line of equipment includes machines for marine, freshwater and aquaculture species. 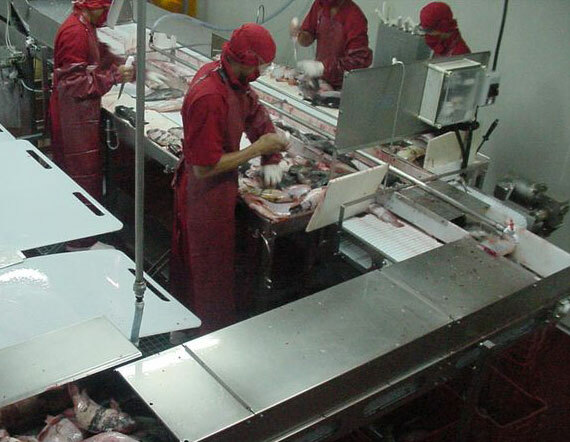 Installations in North, Central and South America, Europe, the Middle East, Southeast Asia, Australia and New Zealand, provide unique international experience of the fish processing industry both in plant and onboard.